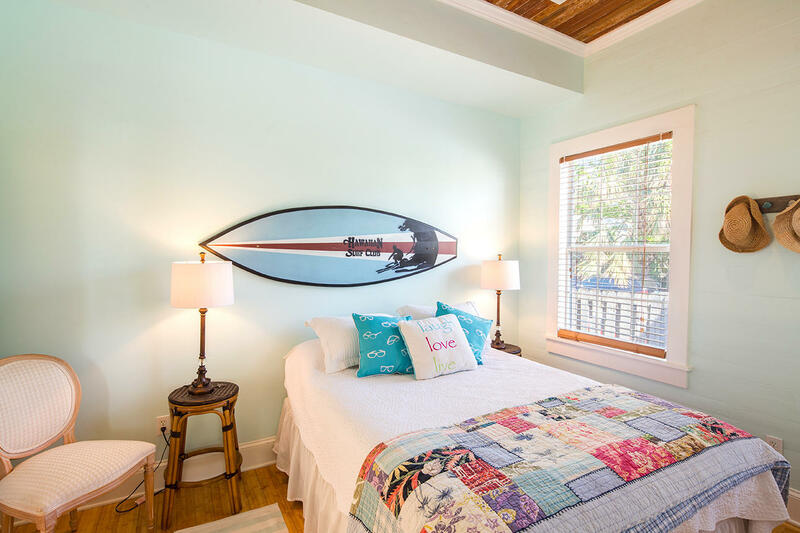 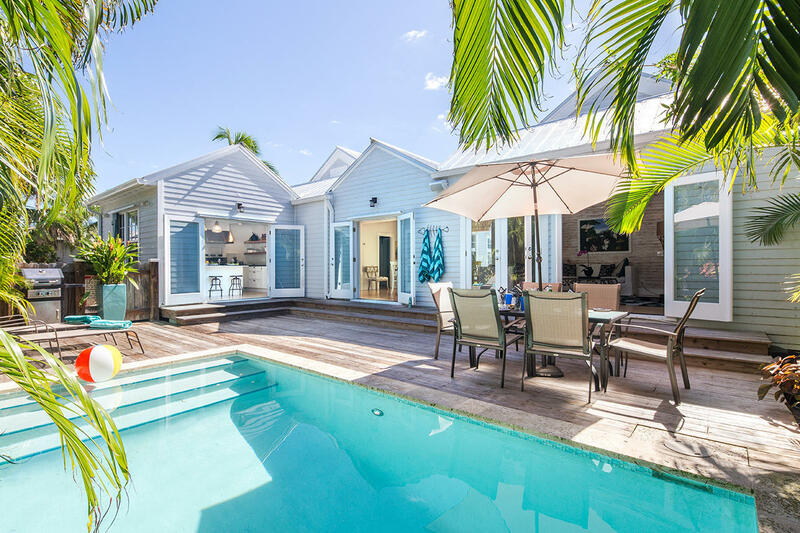 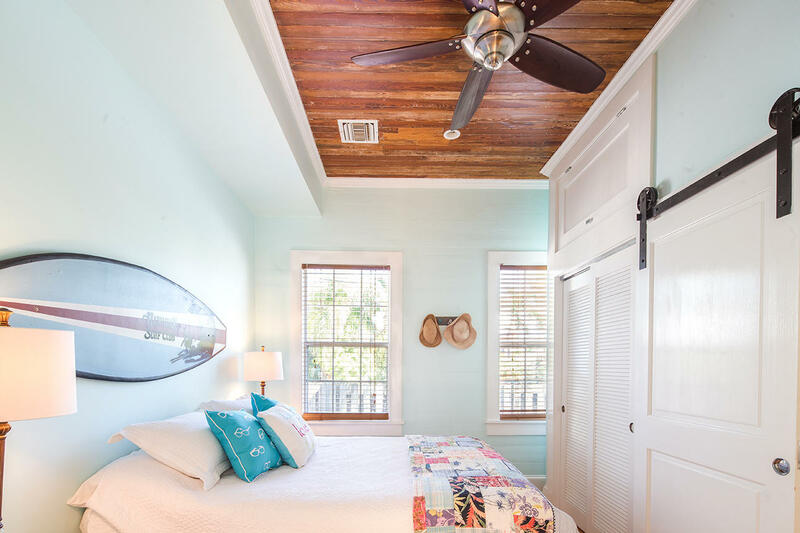 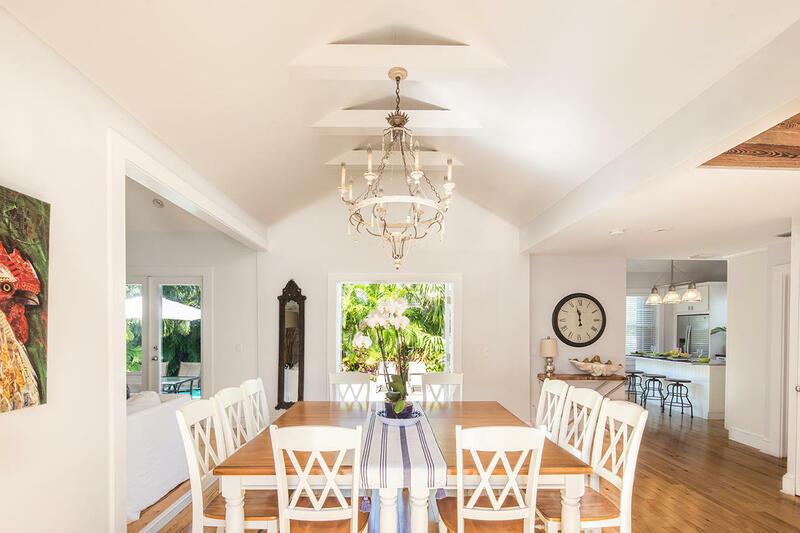 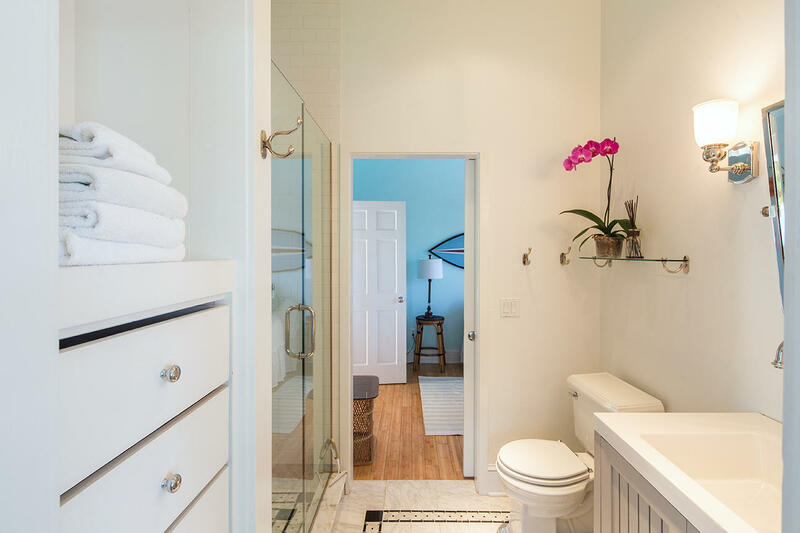 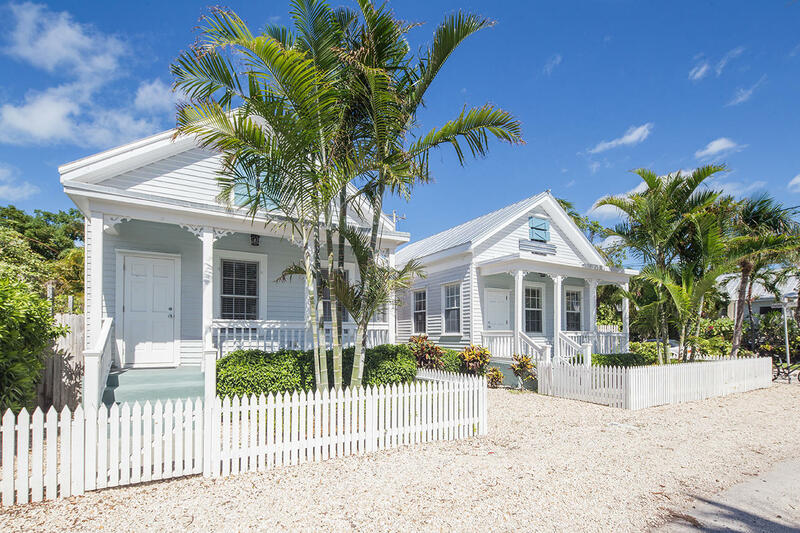 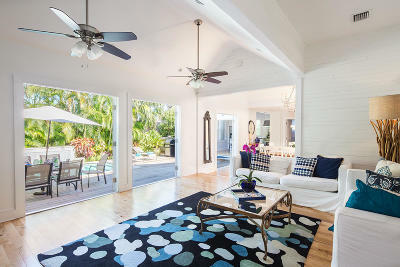 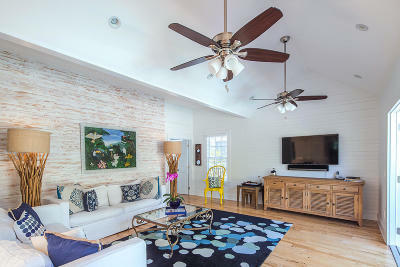 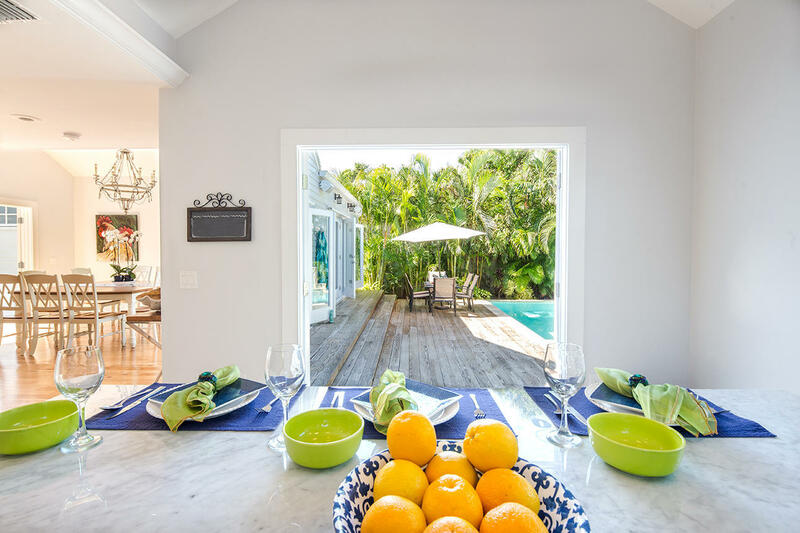 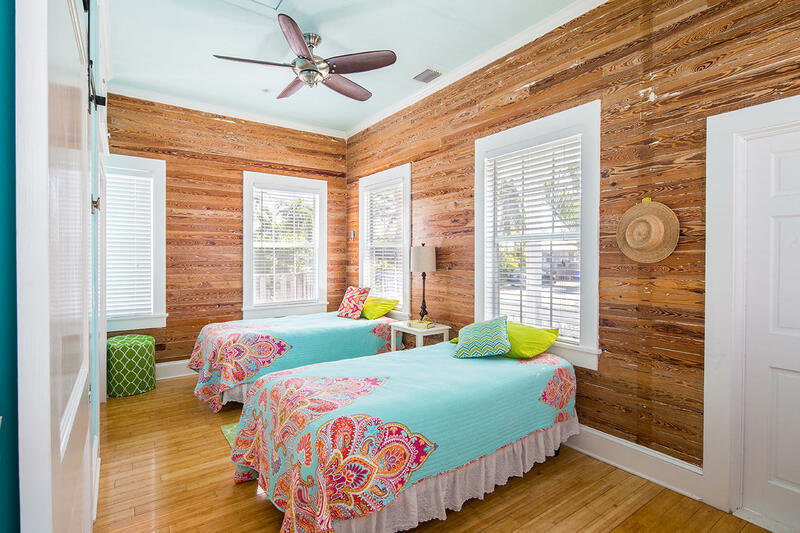 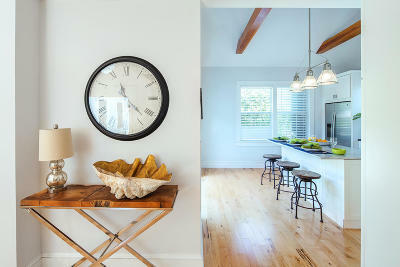 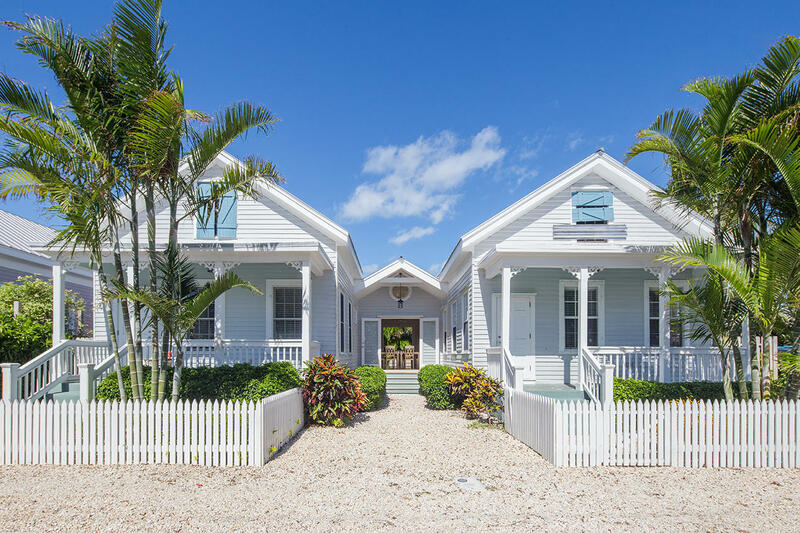 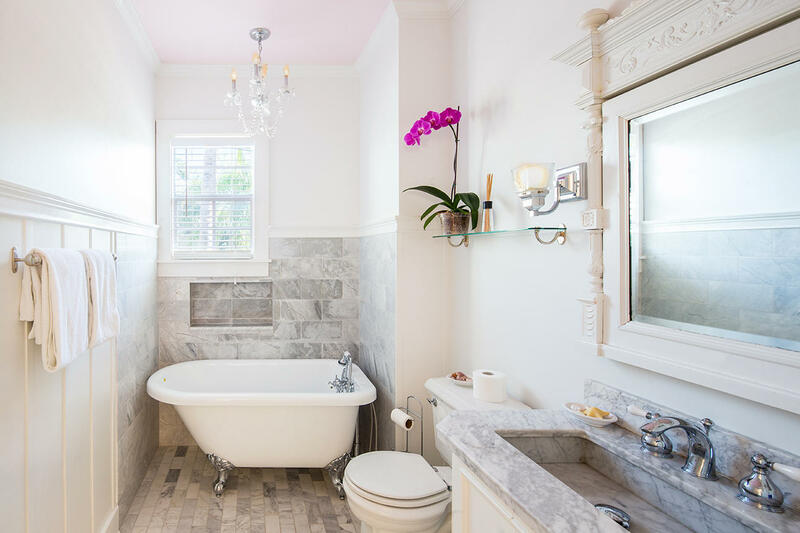 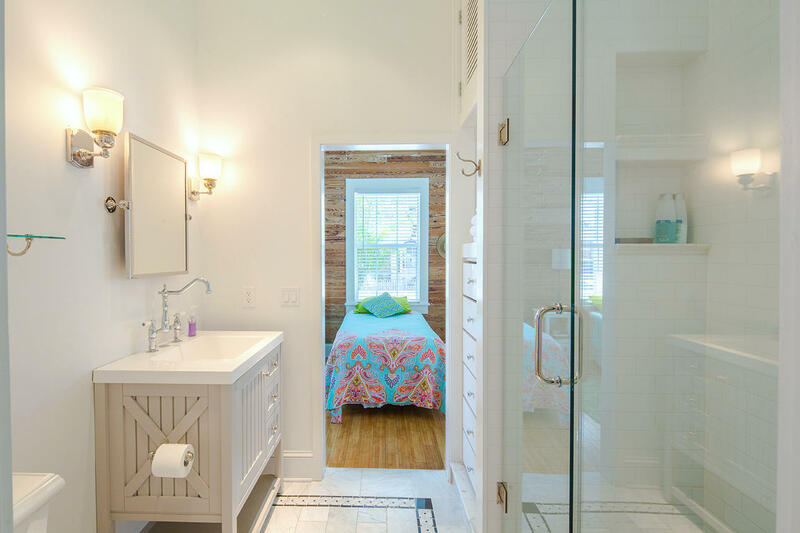 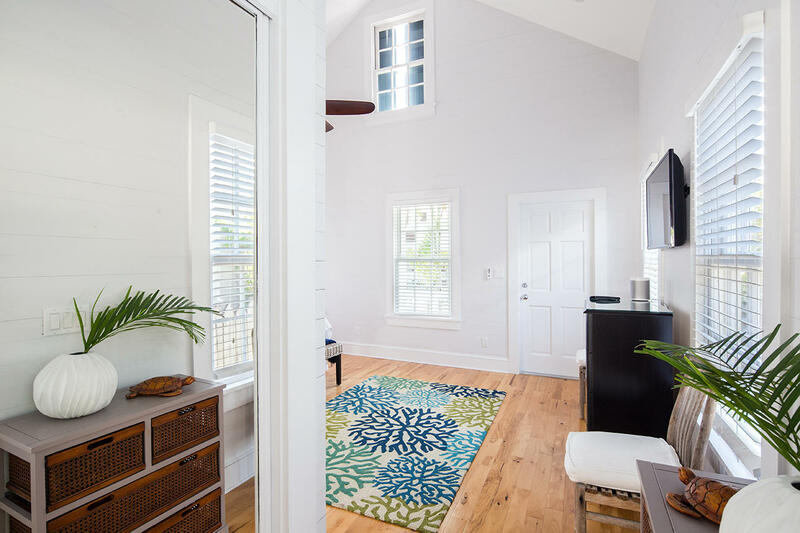 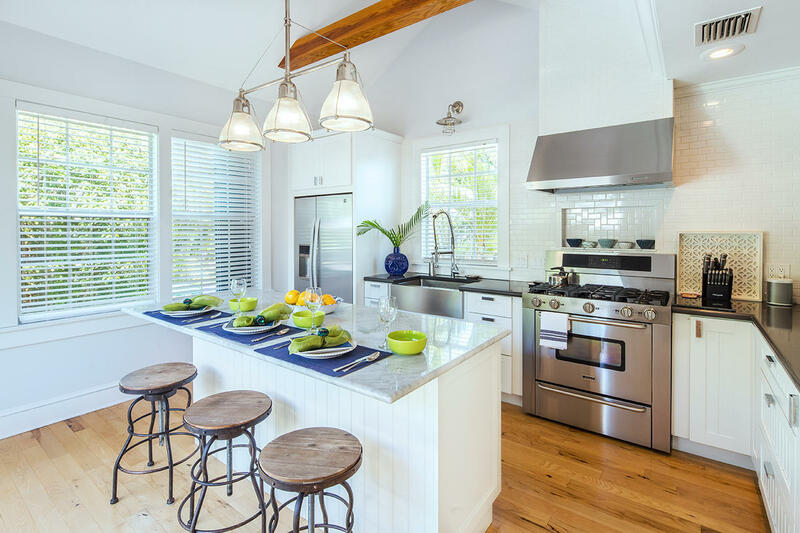 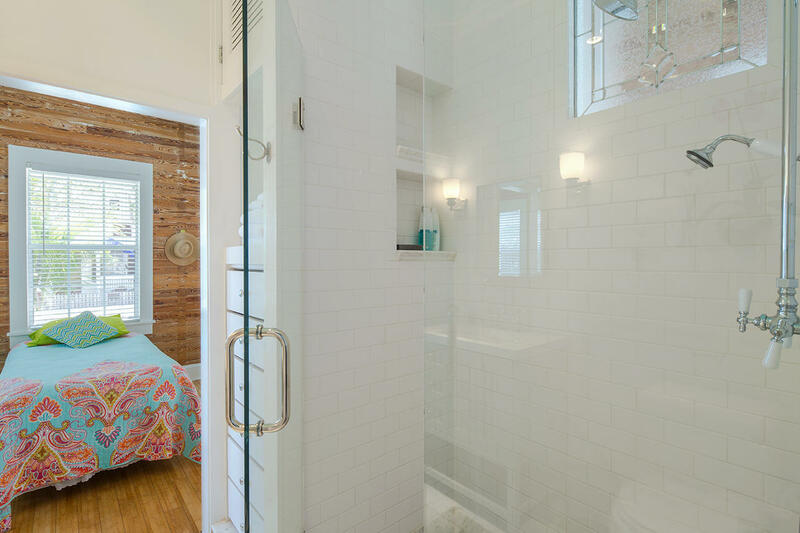 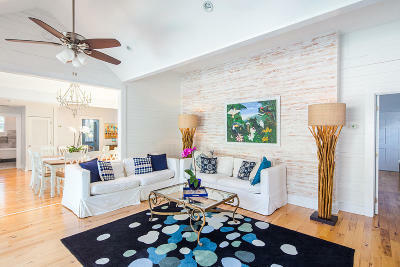 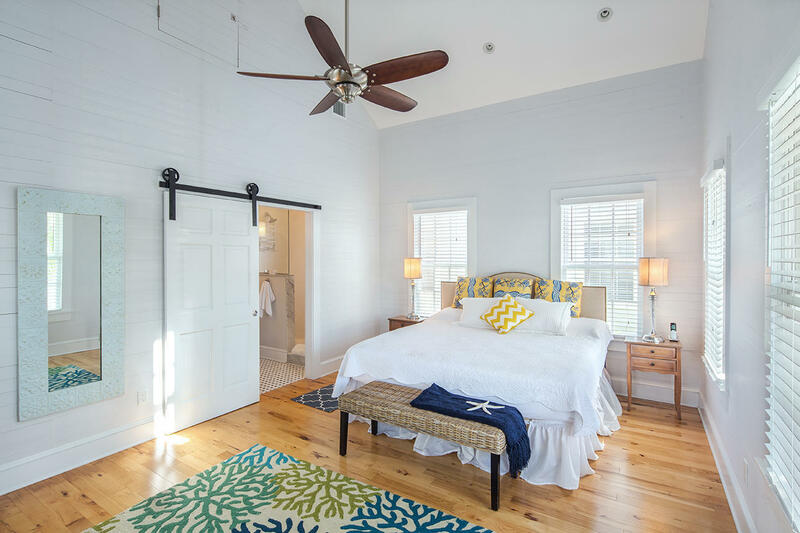 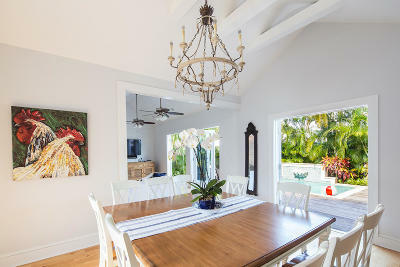 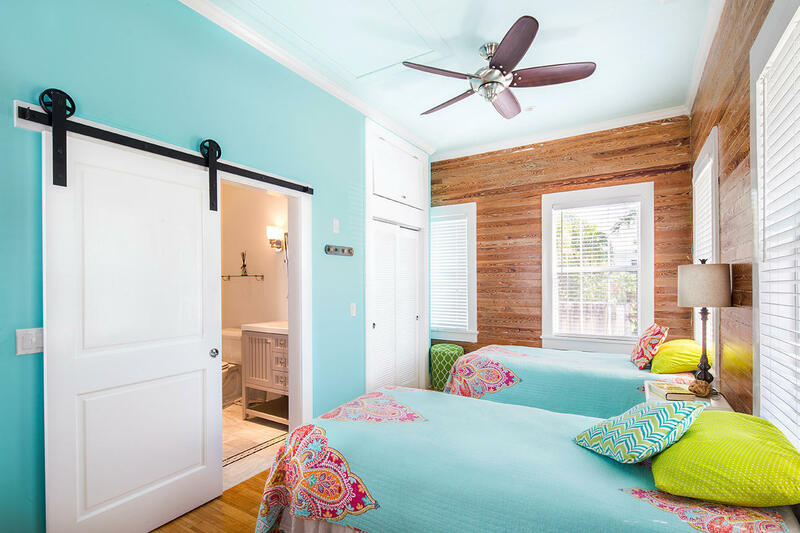 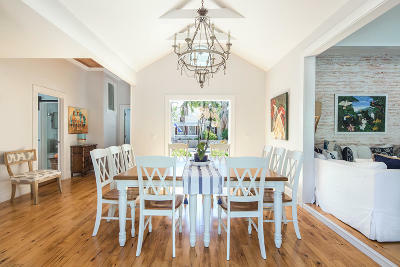 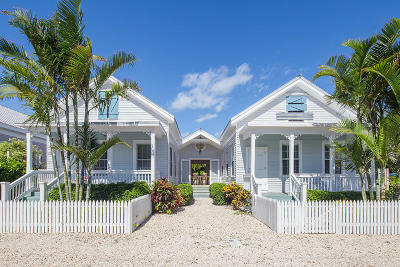 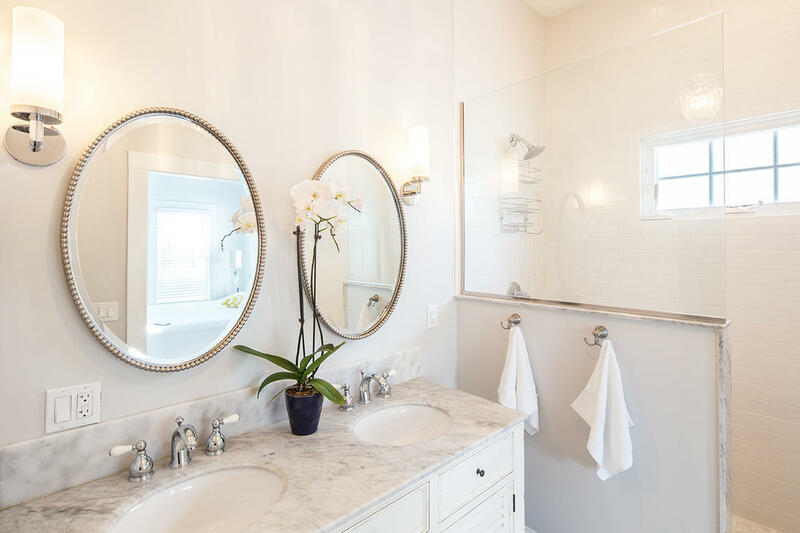 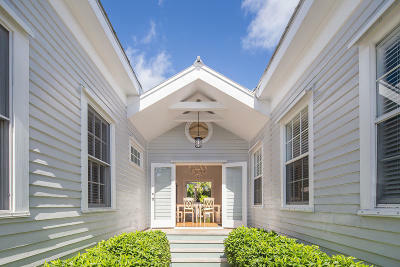 This Stunning 3/3 Home embodies an authentic Key West environment with a contemporary beach ambiance. 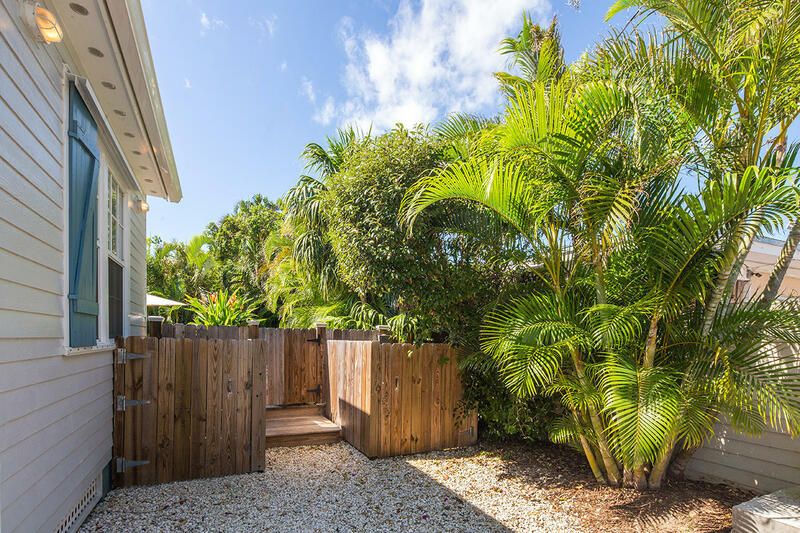 Located on a spacious corner lot, providing excellent parking for several vehicles in addition to off street parking. 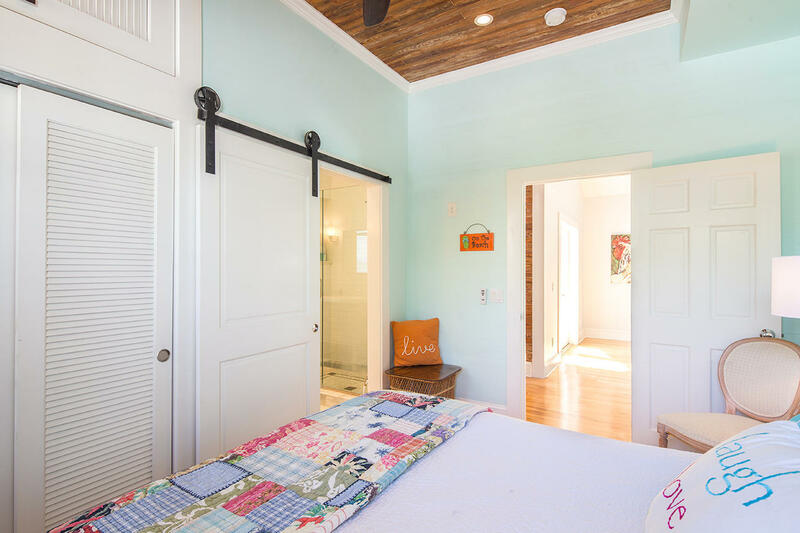 Beautifully finished Dade County Pine, Hard wood floors and an abundance of light provide that perfect combination of history and modern elegance. 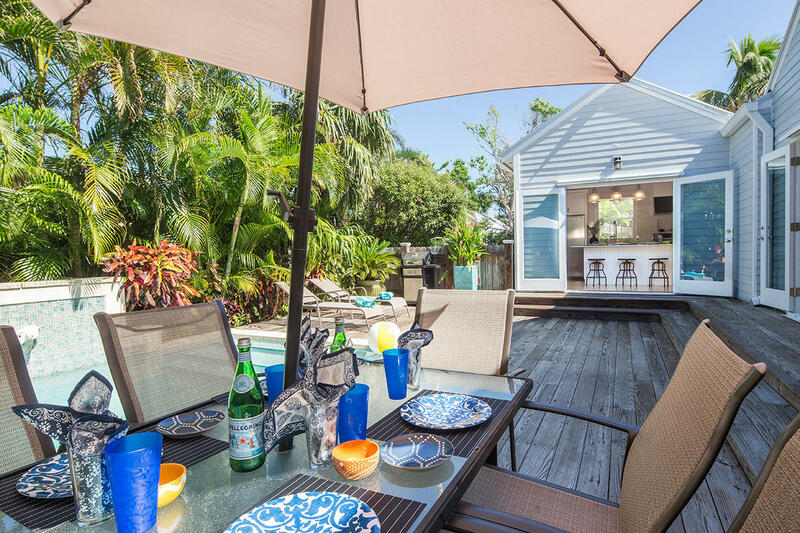 An entertainers dream, with open floor plan leading out to stunning private deck and pool. 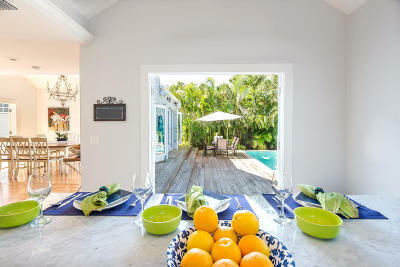 Chef's Kitchen with designer finishes, modern appliances also opens to the pool and patio area. 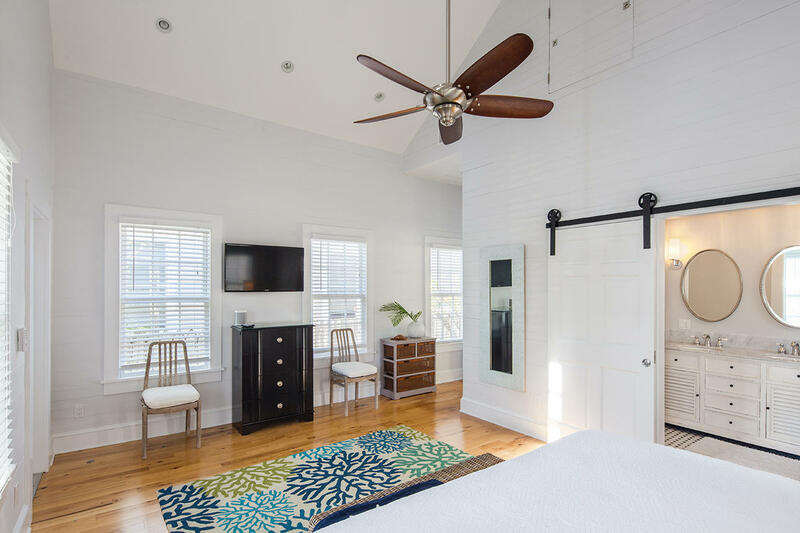 Master bedroom is located on one side, while other two bedrooms are on the opposite side offering excellent privacy for both you and your guests. 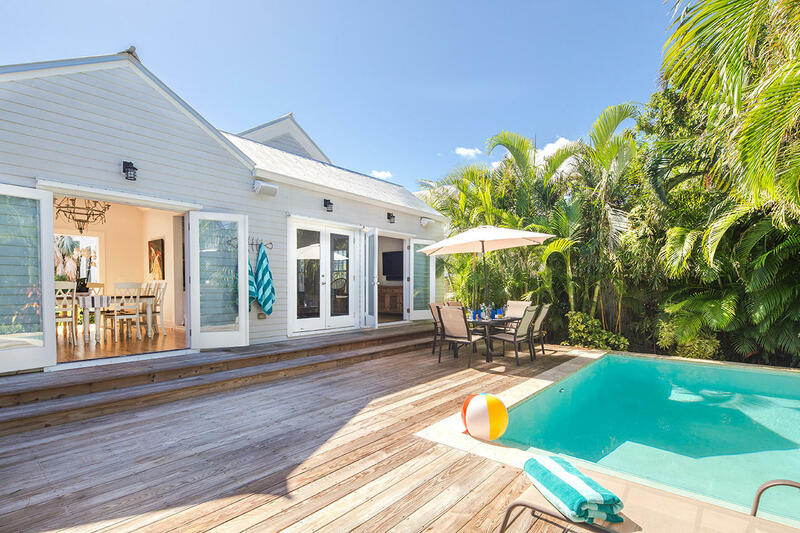 Currently in a successful vacation rental program.